The best of everything! Quartz counter tops, open floor plan, large master suite on the main level and an incredible guest quarters on lower level are all just the beginning. Vaulted ceilings with exposed timber interior trim looking up to the open loft on the second level impress even the most discerning of taste. 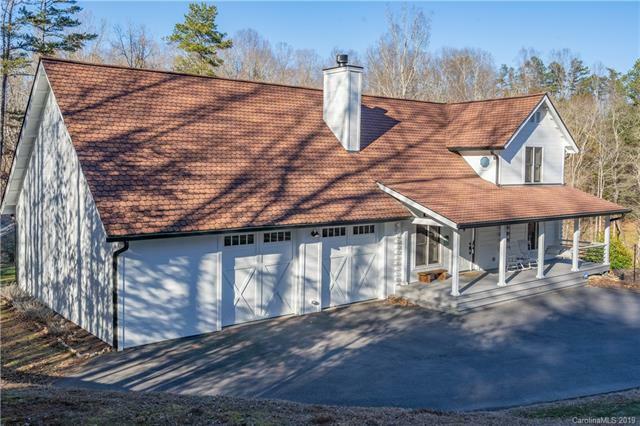 The large pull through two car garage with 9 ft tall carriage house custom doors, work shop and room for growth in its unfinished loft are a welcome sight for car buffs .The covered porches on the front and back are inviting and restful. Like more specifics? Freshly painted exterior in 2018, Lower level guest quarters has its own entrance, kitchenette, washer and dryer connections and private bath. New 80 gallon hot water heater, HVAC has 3 zones, life time shingles on the roof and the asphalt drive is newly installed in 2016.